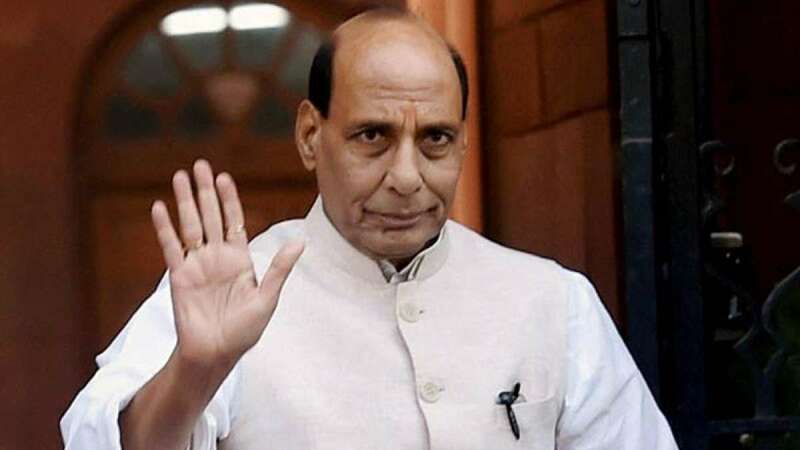 New Delhi : Union Home Minister Rajnath Singh on Friday said the Centre will provide all possible assistance to Kerala for controlling the flood situation in the state. Singh told the Lok Sabha during Zero Hour that he tried speaking to Chief Minister Pinarayi Vijayan "but it could not happen". Earlier after July floods, Union Minister of State for Home Kiren Rijiju had toured various flood-hit districts of Kerala. The Centre had then approved Rs 80 crore for flood relief in the state. "We have already deployed Army, Navy and other central armed forces in Kerala and the state government and the ministries are jointly working in this regard," Rijiju earlier said. Till now, 27 people have been reported to have lost their lives due to the Kerala floods over the last 48 hours. According to state Power Minister M.M. Mani who hails from Idukki, so far three shutters of the Idukki dam has been opened till Friday. The Army is taking part in rescue-relief and damage control exercises in Idukki, Wayanad, Kozhikode and Malappuram districts.